Photography solutions from illustrative, portrait and stills on location or in studio always with the intention of presenting my subject in the best light. Here is an opportunity to show up in life and business brilliantly! I will be taking Photographic Portraits that flatter you and your personality. 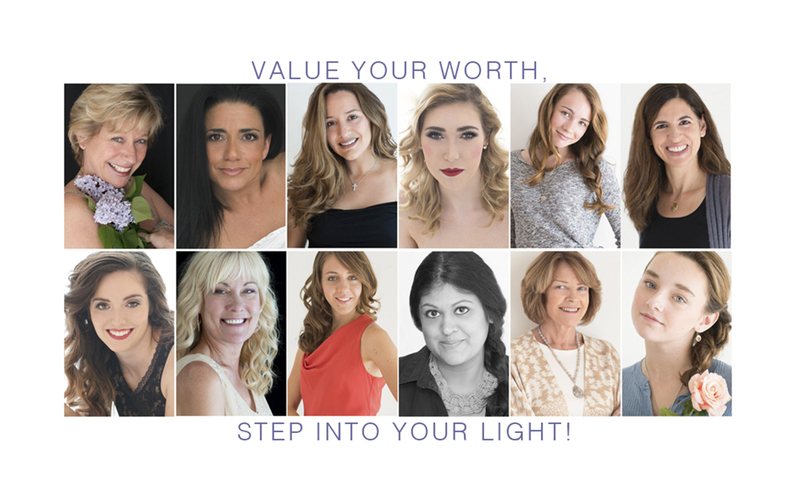 I have been photographing people for over 20 years and know the difference that the right attitude and the correct light can make in showing your authentic brilliance! $25 credit towards your purchase. Prints and additional digital file downloads available at time of online proofing. Does not include sales tax or shipping.